Samsung unveiled its Galaxy Note 9 flagship to the world recently. While the device features a bevy of performance upgrades and improvements, the company also touted proudly that the handset was a “YouTube Signature Device”. YouTube’s new program was silently launched around the same time as the flagship Note 9 was announced. The program basically highlights the best devices for watching videos on Youtube. However, the iPhone is not part of the list. Let’s dive in to see some more details on the matter. On YouTube’s program page, the company has highlighted that the recommended handsets can “deliver the best-in-class YouTube experience by combining next-generation technologies.” A Signature Device recommended by YouTube should be capable of playing HDR videos, 360-degree videos and much more coupled with quick video load times. At this point, we have to wonder what the prerequisites are for a device to be regarded as the ‘YouTube Signature Device”. According to YouTube, the handset must support a series of features which includes HDR, reliable DRM performance, high frame rate, 4K decoding, and next-generation video codec support. 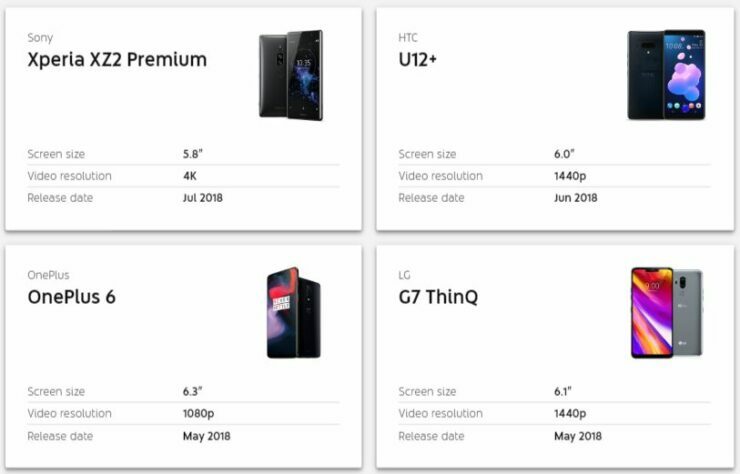 At this point in time, there are 19 Signature devices according to YouTube which includes the recently announced Galaxy Note 9, Google Piel 2 And Pixel 2 XL, HTC U12+, Galaxy S9 and more. However, there is no model of the iPhone part of the list, not even the iPhone X which features one of the best displays on a smartphone. 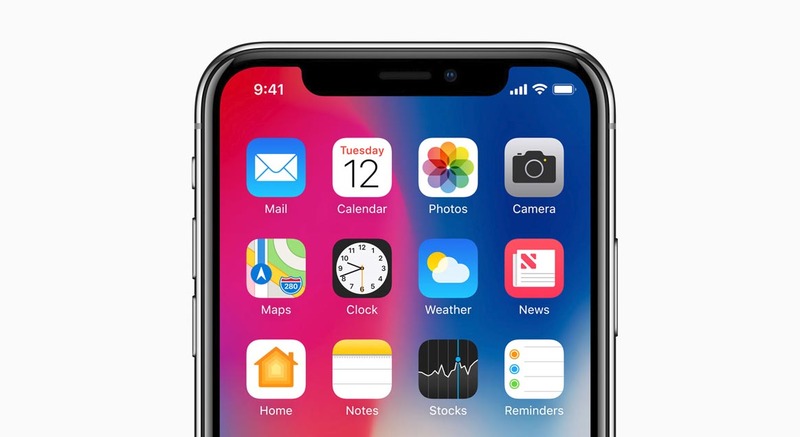 The iPhone X features support for 4K decoding, HRD, peak frame rate and others. More importantly, the iPhone X also features stereo speakers. However, the one thing that the iPhone does not feature is VP9 codec. Due to this reason the device is not capable of playing 4K videos in Safari. However, the restriction does not really make sense since users mostly watch videos on YouTube’s mobile app for iOS. There will be more to the story, so be sure to stay tuned in for more details. This is all for now, folks. What are your thoughts on the matter? Let us know in the comments section below.